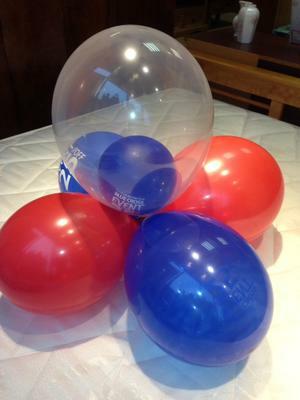 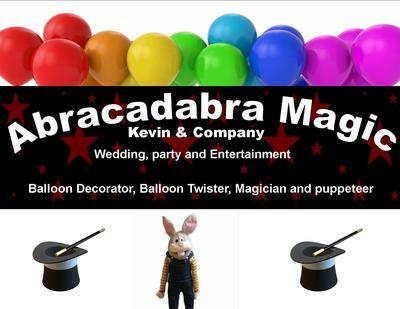 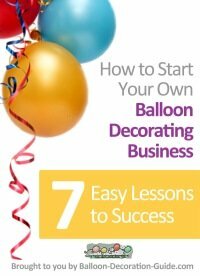 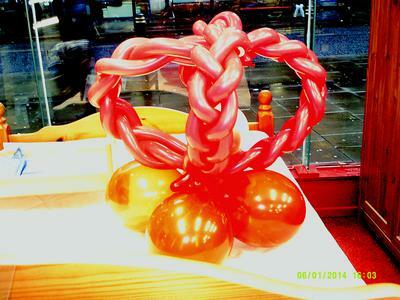 Complete balloon service from balloon decorating to balloon twisting to magic shows and more. 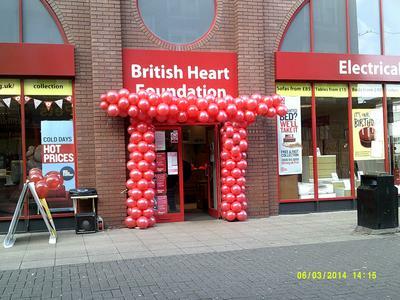 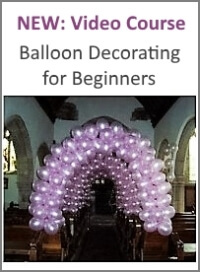 We offer balloon decorating services for weddings in the Tyne and Wear area. 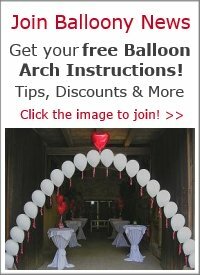 Everything you need for the perfect wedding decoration (arches, columns, centerpieces). 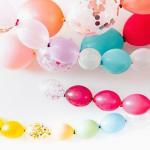 We also decorate anniversaries, birthday parties and corporate events.